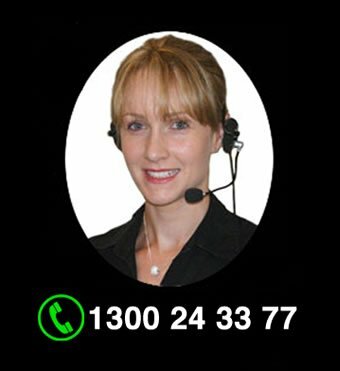 Pest Control Sydney - Micropest. 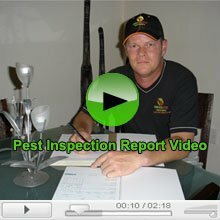 Pest And Termite Inspections. 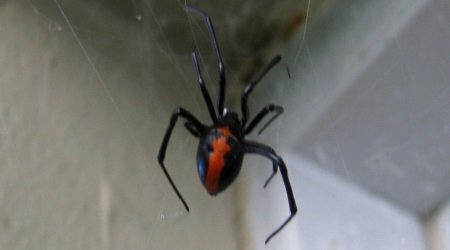 Pest Control Sydney Price List. OPEN 7 AM - 10 PM 7 DAYS. MICROPEST IS RATED 5 STARS BY 304 CUSTOMERS. 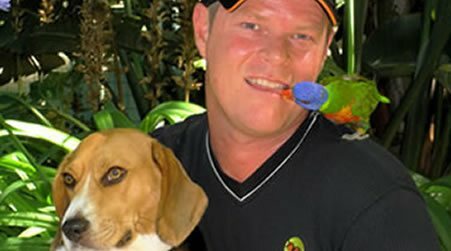 1) Well-established, affordable, Australian, family owned and managed company that are competent in every facet of both domestic and commercial pest treatments. 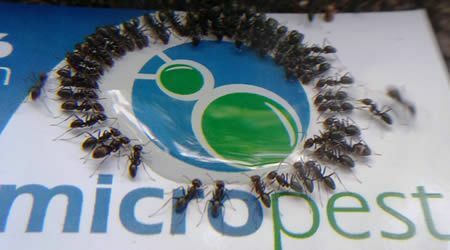 We are not a very big pest control company, but we are a very good one. Our Google customer reviews reflect that. 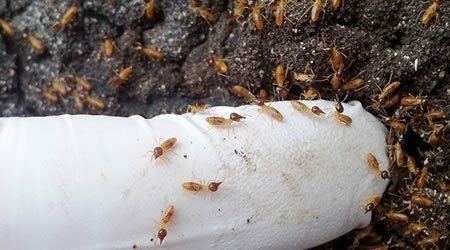 2) Pest control Sydney company Micropest is unique, all our termite inspection and pest control specialists have been in the industry for over thirty two years. No apprentices, franchises or contractors. 3) We use the latest safe yet effective, baby, environmentally and pet friendly technology for both domestic and commercial pest control. 4) All our technicians have pest control insurance (professional indemnity, public liability) and have a currently certified pest control licence. 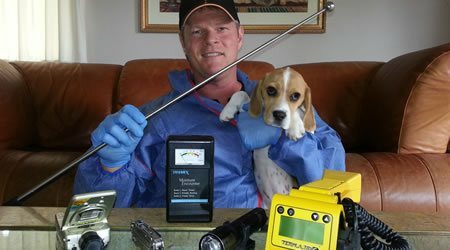 5) Micropest use the latest technologically advanced termite inspection tools. 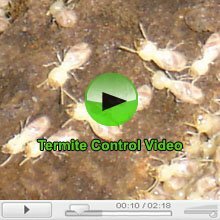 We don't charge termite inspection customers anything to use thermal imaging or Terma-track. 6) We are located in three locations, the C.B.D of Sydney ( Chippendale ), Upper North Shore ( Wahroonga ) and the northern most suburb of Sydney Berowra. We provide a Sydney wide service area. 7) Our exterminators wear disposable medical jumps suits and plastic boots before we enter your house. No dirty boots or clothes stomping through your house! 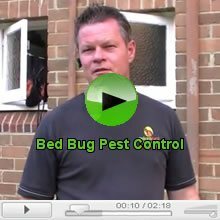 The head technician for Micropest is Gerard; he has over thirty two years in the pest industry. 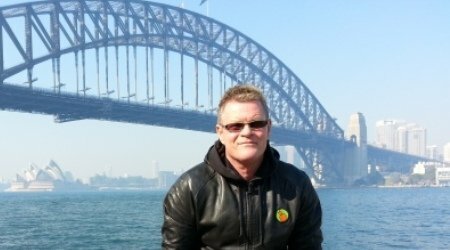 Ten years in South Australia and twenty two in Sydney. A very important and significant difference between the licensing today and licensing thirty two years ago is that to get a full pest licence it used to take three years to complete. Today you can buy a franchise and a trainer can give you a licence within seven days. When I started, I had to study at TAFE and spend the allocated time being trained by someone with a full licence which was three years. I was very fortunate as the person who trained me was in his late sixties and had been in the industry for over forty years. He was the number one trouble shooter for Flick Adelaide for ten years. I learnt a lot more than most, but he did treat me like an apprentice and a general dogs body. When you first start with the pest industry, you go through the motions. You don't think too much about what you are doing. But like a fine wine a good pest controller after five or so years starts to think about why and where they are spraying. 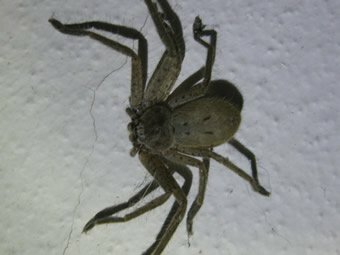 After spending ten years in the pest industry you're expert, and you can do it in your sleep. Thirty one years in the industry, and you're at the top of the food chain. 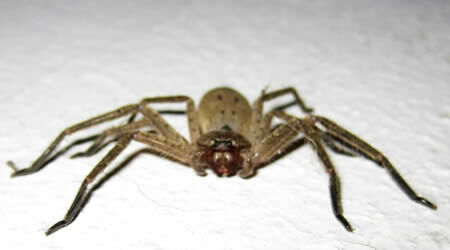 It is very rare to have a pest tech come to your house, with over thirty two years of experience. 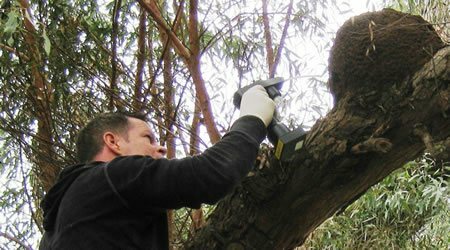 When you telephone Micropest pest control Sydney, you will get an operator who has been in the industry for over thirty two years carry out your pest control service. Differentiation Between Past And Current Pest Control Treatments. In a nut shell the main fundamental difference between pest control in the past and current pest control methods is all about repellent and non repellent chemicals. When I first started in the industry thirty two years ago all the pest treatments we used were very cheap, toxic, environmentally unfriendly, smelly, messy, repellent and just outright dangerous. Some even believed to be carcinogenic. The attitude was stronger and the smellier the chemical was and the more chemical applied the better. Customers used to complain if there was not enough toxic smell or swimming pools of chemical left on the floors. Old school. The current modern quality pest control treatments are little or low odour, non repellent, low toxicity, expensive, stainless and most environmentally friendly. Environmentally friendly in the sense that they don't stay in the environment for a long period of time. Unfortunately the majority of effective pest control treatments have an element of toxicity but in increments relative to the target pest and not to baby's and pets. Treatments are applied more strategically reducing the amount of volume. Today if the pest treatment applied smells the customer complains. But be warned there are many cowboys out there that will use highly toxic cheap chemical, just to save a few dollars. What is going on recently? The cooler wet and windy weather is starting to set in early this year. Summer we had some of the hottest days on record and the hottest summer since records started. Last week we had the coldest temperature in March for over fifteen years. 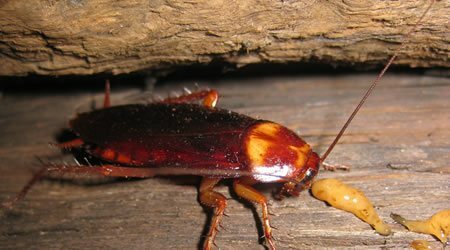 The most common issues at the present time are termites, german cockroaches, bed bugs, rats and possums. 1) If you hear noises in the roof, do not delay investigating. Rats do like to gnaw on electrical wires and have being known to cause fires. After the rats have being controlled if you wash your house with a light solution of Chlorine it will remove the pheromone tracks from the rats making it less likely for a rat re-infestation. 2) Cut trees away from the roof of your house making it more difficult for possums and rats to gain entry to your roof cavity. 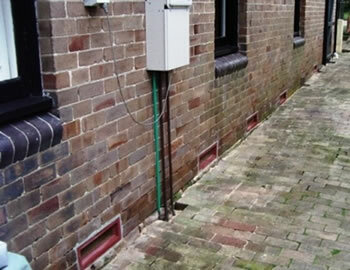 Install down pipe filters to stop rats climbing up the downpipes to gain access to the roof. 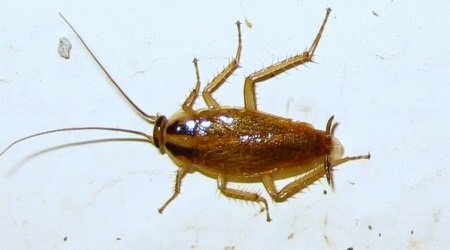 3) Any signs of German-cockroaches in your house or apartment, please do not spray them as you will spread them throughout your abode. Ring a professional and they will bait them with a cockroach bait called Maxforce Gold. 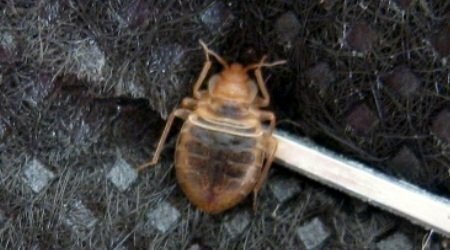 4) If you go on holiday, please check your hotel room for bed bugs before you stay in the room. If found ask to move to another room if not change hotels. 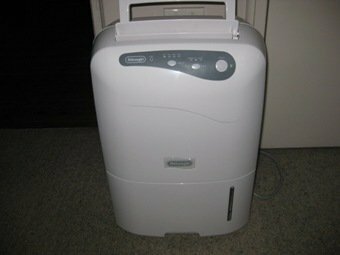 Unpack your luggage outside when you arrive home and never store your luggage in the bedroom. 5) If you haven't had a termite inspection for a while, it is strongly recommended to get one at least once a year. 6) As soon as you see a male Brush Turkey in your yard, Rabbits or Bandicoots. Run down to Bunnings and pick up a couple of bags of the smelliest dynamic lifter you can find and spread it evenly over your lawn and gardens and sometimes if you are lucky the smell sends them next door. They all have very sensitive noses. Rake up all the leaves starting July to November so the male bush turkey has nothing to make nest. 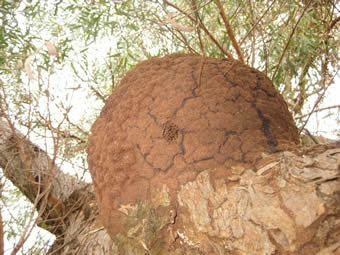 7) If you find termites in the garden or house, ring a termite control expert promptly. 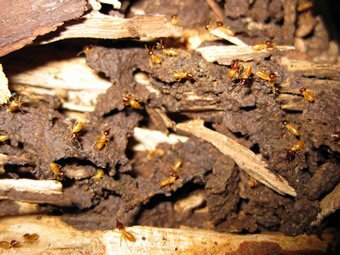 Termites cause considerable damage and too serious. Do not spray termites leave them alone until a professional can evaluate them otherwise it might take a lot longer to exterminate them and cost you considerably more. 8) If you find bees or wasps in the garden or house, don't delay ring Micropest promptly. 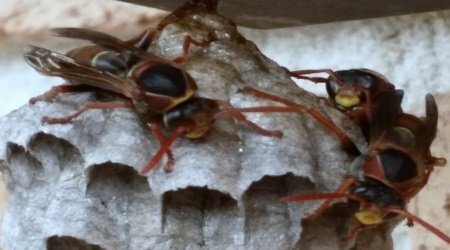 Bees and wasps are dangerous and should be treated by trained professionals. 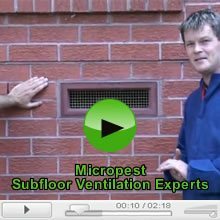 Micropest provides the following services with an approximate price. For all domestic and commercial pest control, please don't hesitate to ring because we do have specials from time to time and we are flexible. 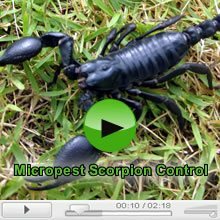 Pest Control Sydney company Micropest Pty Ltd will endeavour to assist you in the best and most helpful way and will always treat the customer with respect honestly and ethically. 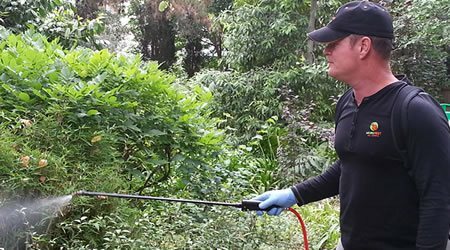 We provide a same day emergency pest control services for the Upper North Shore suburbs of Wahroonga, Pymble, Hornsby, Turramurra, Westleigh and Thornleigh. Address:19/ 11-21 Rose St Chippendale, Sydney NSW 2008. 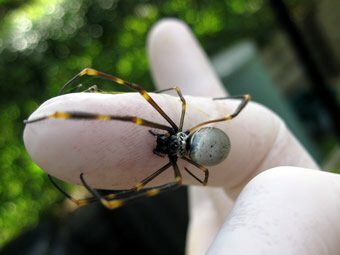 We provide a same day emergency pest control services for Sydney C.B.D, Glebe, Newtown, Prymont, Camperdown and Ultimo. Address:111 Yallambee Road Berowra, Sydney NSW 2081. 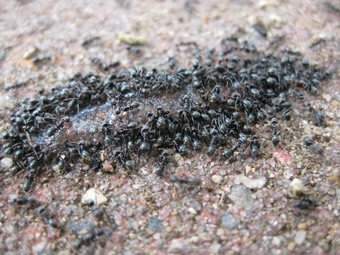 We provide a same day emergency pest control services for Berowra, Galston, Arcadia, Brooklyn, Mt White, Mt Colah and Asquith.